Whether you need a shaping up or a complete new look, our team will find the perfect look for you. 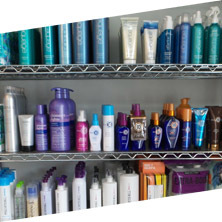 Keep the look you love in between salon visits with our extensive line of take home products. 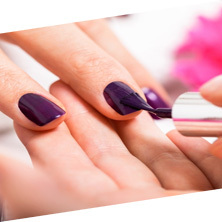 Keep your fingers and toes looking great with a manicure and pedicure from Upper Cut Hair Design. Take advantage of one of our special offers today; click here to get started now. Welcome to Upper Cut Hair Design, where we offer a high level of quality services and products in a fun, comfortable and relaxing environment. 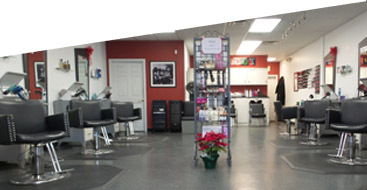 If you are new to our salon, we have two convenient locations serving Loveland, Montgomery, Landen, Symmes Township, Milford, Mason, West Chester, Sycamore Township and surrounding areas. We hope to add you to our family of long time repeat customers. What keeps so many coming back? Most say it is our impressive value, professional service, expertise, and our friendly, relaxed atmosphere. Come find out why for yourself. We hope to see you soon.